Nokia just announced that the Belle-running Nokia 603 has started shipping, ahead of Nokia World next week. Its very close specs-wise to the current Belle leader, the 701, including the 1000 nits screen, the NFC and the 1GHz CPU. NFC is a staple of new phones from the Finnish company. 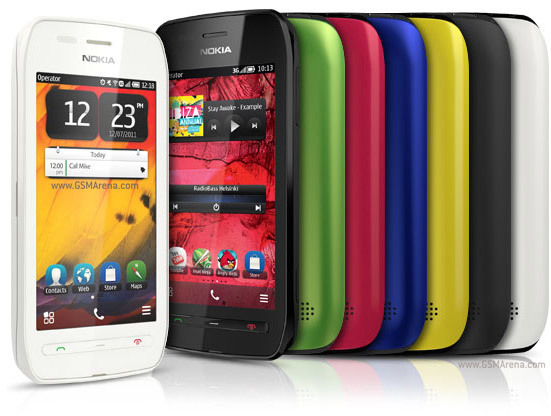 It allows the Nokia 603 to pair easily with the cool Nokia Luna Bluetooth headset. It does not come in the box, but you will find an NFC gift card for Ovi Store.